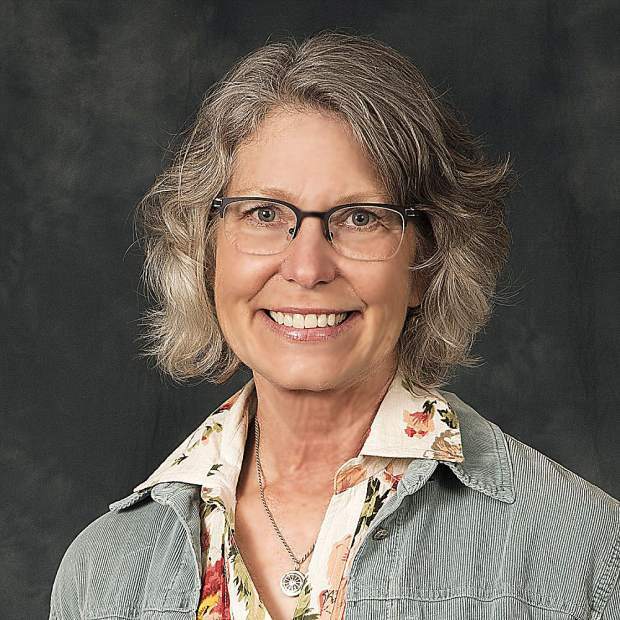 Laura Peters, a licensed civil engineer who has worked on water resource issues for 26 years, has announced her candidacy for the Division 4 seat on the Board of the Nevada Irrigation District. A resident of Thermalands, near Lincoln, Peters and her husband are NID customers and have been members of the Placer County Farm Bureau for more than 20 years. Division 4 lies entirely within rural Placer County, including parts of North Auburn and Lincoln. Peters will challenge Will Morebeck, who was first appointed to the board in 2015. Morebeck confirmed Monday he is planning to run again. Morebeck has been the small farms representative on the Placer County Agricultural Commission since 1998 and is a past president of PlacerGROWN. He has worked as an organic farmer and field representative for several grain and rice cooperatives and recently retired as the operations director of a Sacramento transportation company. Peters has a bachelor’s degree in civil engineering from UC Davis and is currently managing the engineering aspects of the Salton Sea Management Program for the State Department of Water Resources. Peters said NID is facing major challenges in the development of a long-term reliable water supply, while maintaining the existing system. For more information on Peters, visit http://www.laurapeters4nid.com or call 530-878-7123.